TAKE YOUR FEET ON VACATION, TOO! 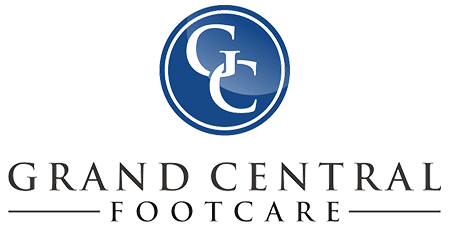 Grand Central Footcare Blog TAKE YOUR FEET ON VACATION, TOO! 1.) Did your shoes get wet? 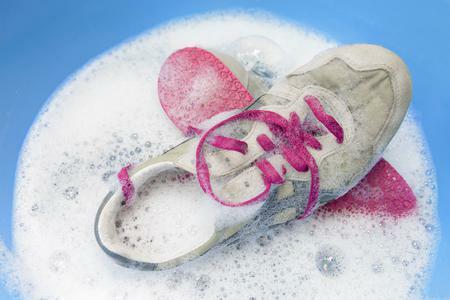 Damp shoes are a recipe for slipping or developing bacteria that can lead to athlete’s foot, a type of fungal infection. Avoid this fate by bringing a change of dry shoes or socks with you on day trips. 2.) 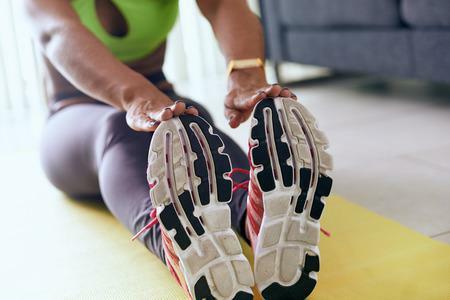 A lot of walking and standing can mean a lot of blisters and calluses, but it doesn’t have to! 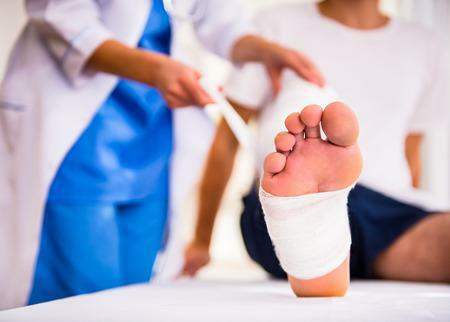 If you know where you’re most susceptible to developing blisters, take the precautionary step of applying a small bandage to the area to protect your sensitive skin. 3.) Ask for extra towels at the concierge. These will come in handy every time you shower by placing one on the ground before and after to avoid having wet feet come in contact with the floor. Housekeeping cleans the rooms thoroughly, but bacteria that causes athlete's foot, nail fungus, and infection could still be lurking. 4.) Invest in a quality pair of orthotic insoles or compression socks to wear during plane rides and after long days of walking around while on vacation. This will aid in keeping your circulation up and help reduce swelling associated with foot fatigue and flying at high altitudes. 5.) Bring a first aid kit! Many first aid kits are available in small, travel-friendly sizes. Better yet, make sure it has some anti-bacterial and anti-fungal cream in case you experience broken skin on your trip. Last but not least, remember to be safe and have plenty of fun! It never hurts to take a break when you feel the need. It’s a great idea to check in with foot doctors Dr. Les J. Glubo and Dr. 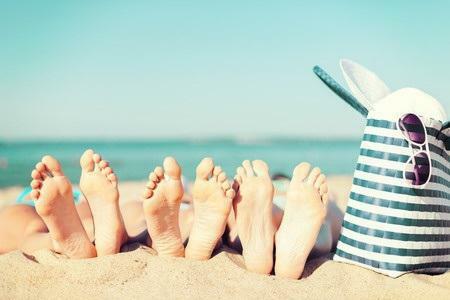 Dawn O. Figlo before your trip if you have any questions or concerns about keeping your feet happy on vacation. Call us today at (212) 697-3293 to schedule an appointment!